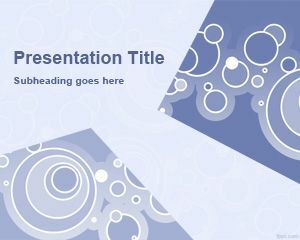 Circles Background for PowerPoint in Sky blue color is a nice template for your professional presentations that you can use to embed your content in the slide design with your photos or charts or paragraph text. 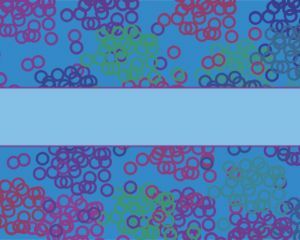 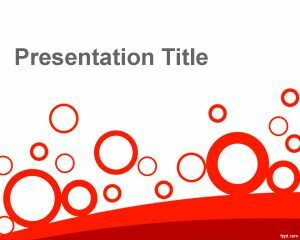 The template has sky blue background and could be used for several purposes like demonstrating your skills or ability to create content for PowerPoint. 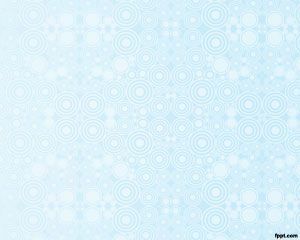 If you want to download a powerpoint sky background or sky blue Background for your PowerPoint presentations, this is your template. 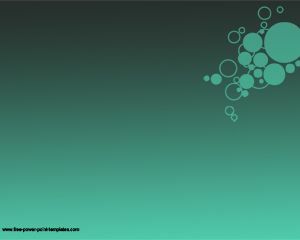 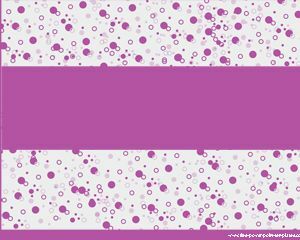 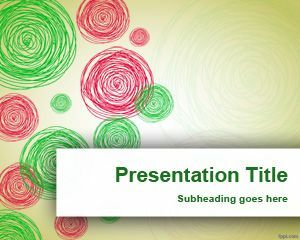 This circles template for PowerPoint is free and you can download tons of other free Microsoft Power Point template download.